Lynn Pottenger is an extraordinary educator! 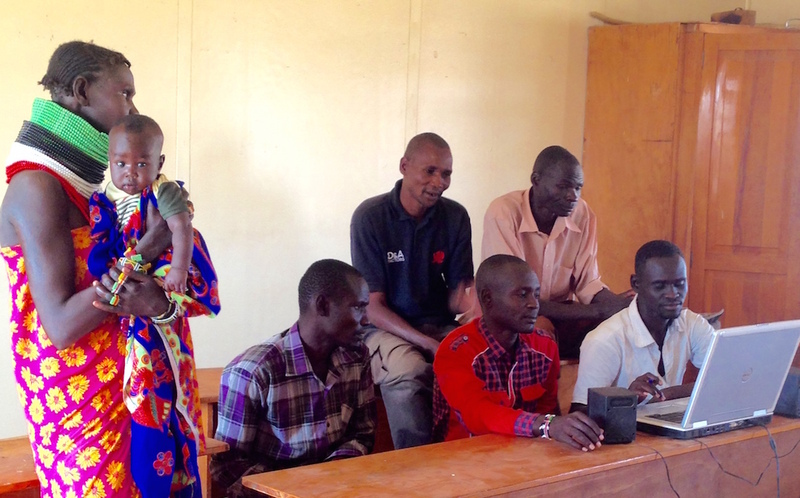 She teaches leadership development and Bible classes to church leaders at the Bible Training Institute in Turkana, Kenya, as well as classes in adult literacy, ESL teacher training and more. Click the video below to hear the transformation story of Peter, who came to the team with only two years of primary school, yet became one of the top students at the Bible Institute!